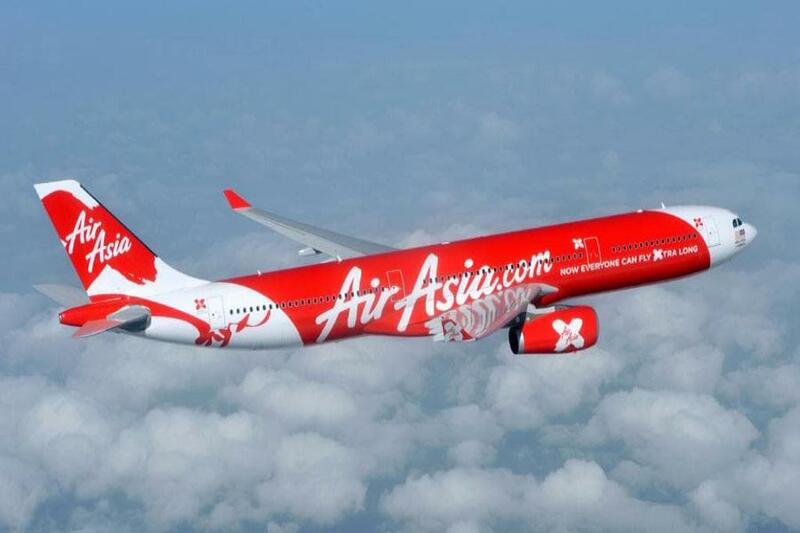 Kathmandu, Oct 30 : Air Asia, a Malaysian airline, has closed its flight to Nepal without clearing arrears worth Rs 130 million to the Tribhuvan International Airport (TIA), said TIA administration. The jet aircraft of Air Asia operating flight between Kuala Lumpur and Kathmandu daily closed service on October 13 for one year, said Managing Director at the TIA Raj Kumar Chhetri. The flight closure comes at a time when Nepal and Malaysia today signed a memorandum of understanding on labour supply. The arrears the airline has to pay include the areas of landing, parking, air navigation, airport development fee and room fair.